We provide air quality and mold testing for residential as well as commercial and industrial accounts. Odor elimination is our specialty. Paint booths, waste treatment, dusty environments, mold, sick building syndrome, VOCs are just a few of the problems we have solutions to. Call us for a free consultation. We have the right air filtration solution for your needs. For HVAC filtration we offers filters up to 99% efficiency in removing particles. In addition to standard filters, we offer HEPA, Charcoal, Electrostatic and Anti microbial filter options. We carry air filters from 25% efficient to 99.97% efficient air filters. We install and maintain hundreds of furnace filters Cedar Rapids. 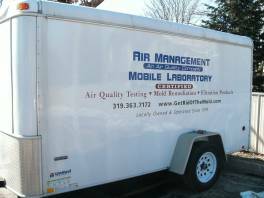 Air Management has a mobile air testing laboratory we can bring to your location for air quality testing of dust, mold sampling, odors and general air circulation issues. We also do commercial mold testing Cedar Rapids. 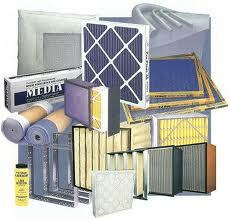 We work with several of the leading manufacturers of air filters. We stock thousands of the most popular filter sizes. Non stock sizes are available in two days to two weeks. Custom sizes are also available. 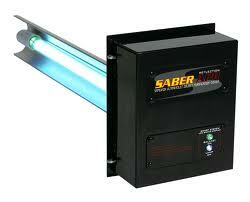 We also offer discount air filters Cedar Rapids. The FIRE PATROL grease filter is made from a unique roll formed baffle, designed to prevent flame from penetrating through the filter into the duct work. Two layers of equally spaced baffles create an air flow which gives unsurpassed performance in efficient grease removal. Smooth baffle surfaces cause a continuous run-off, allowing grease to be safely deposited in collection troughs. Copyright © 2017 - SKA, Inc..